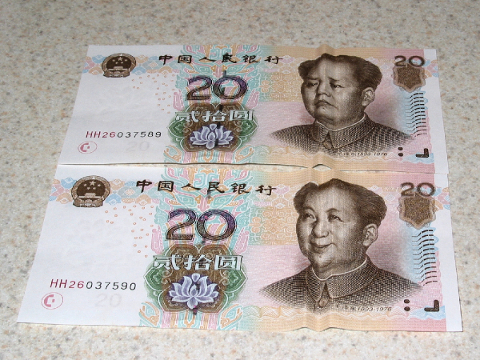 This is a very funny picture of Chairman Mao on a Chinese Yuan bill. It hasn’t been photoshopped. All you need to do is fold it in the correct places. I’ve seen similar funny bills using U.S. currency. It doesn’t snow in Suzhou, does it? Apparently on a few rare occassions, it does. As of this writing, on January 26, it is around 27 F and it is snowing in Suzhou, China. My current world travels have me “stuck” in this city. I’ve been in Suzhou since January 16. Actually, I’m on the first leg of an Asian business trip that will take me to Singapore and then Japan. I’m sure when I’m in Singapore, it will be about 98 F and humid. Then, I’ll go to Tokyo, Japan, where it will probably be cold, snowy and/or rainy.